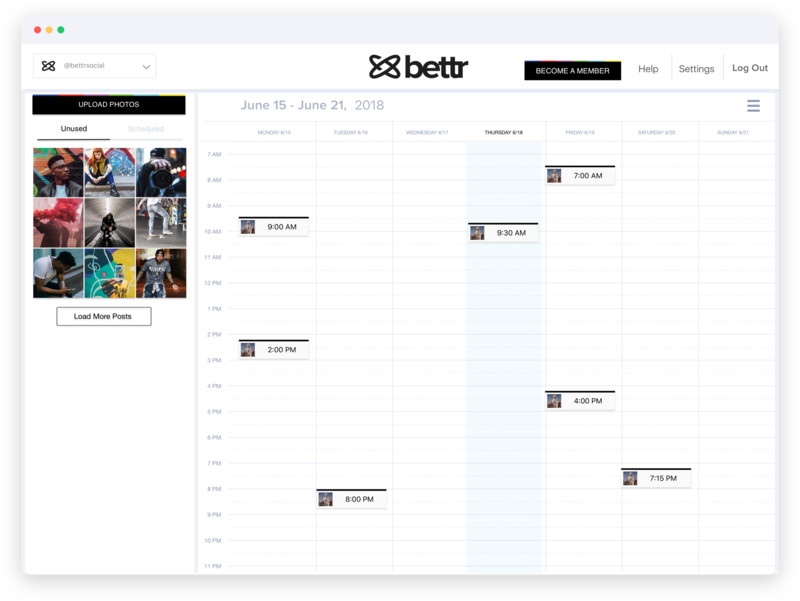 Finally, a scheduling platform that actually works. No Notifications, Automated First Comment, Completely Safe To Use, and Free To Get Started. Thank you! We've texted you a download link! 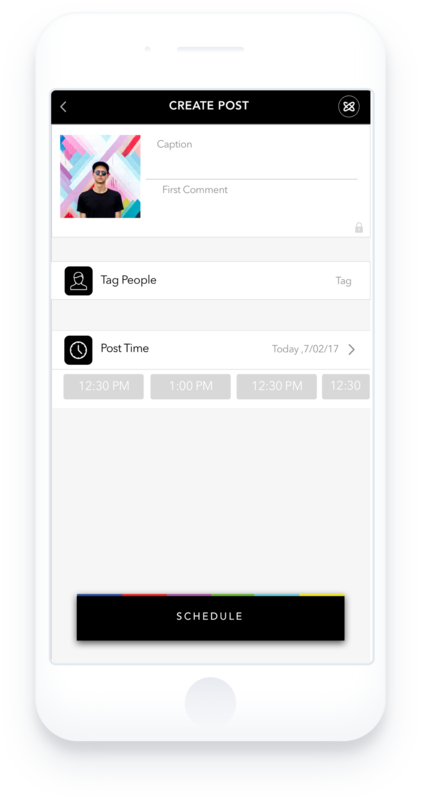 Our iOS and Android apps lets you quickly schedule posts and manage multiple instagram accounts on the go. Peace of mind has never been this easy. 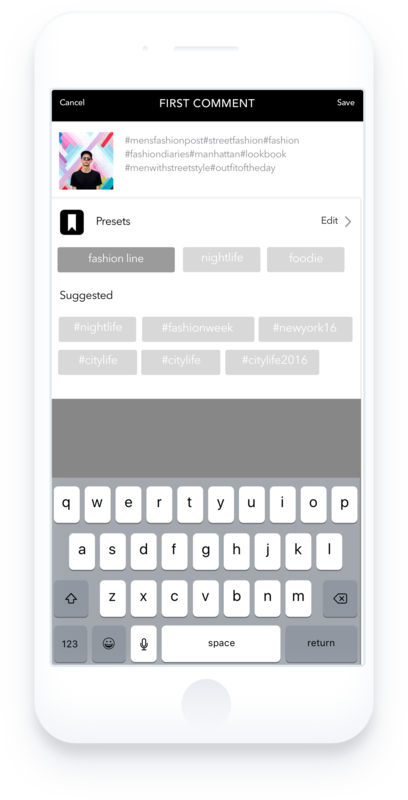 Suggested Hashtags give you the highest engaging hashtags customized for your post. Keep your captions clean with automated First Comment. Save time by creating reusable Caption Presets. Upload posts to Instagram directly from your computer. Schedule weeks, months, or even years of content in one go. 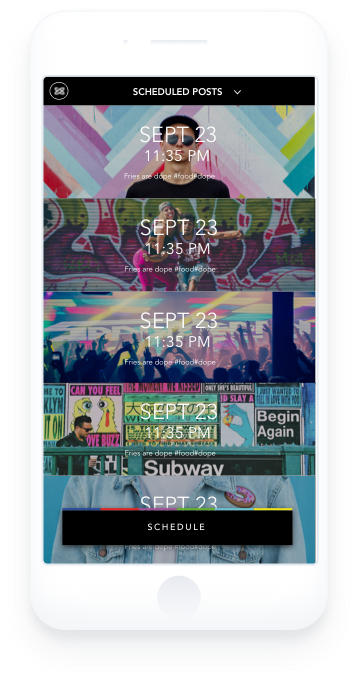 See upcoming posts in calendar view and preview what it will look like on your feed (Beta).